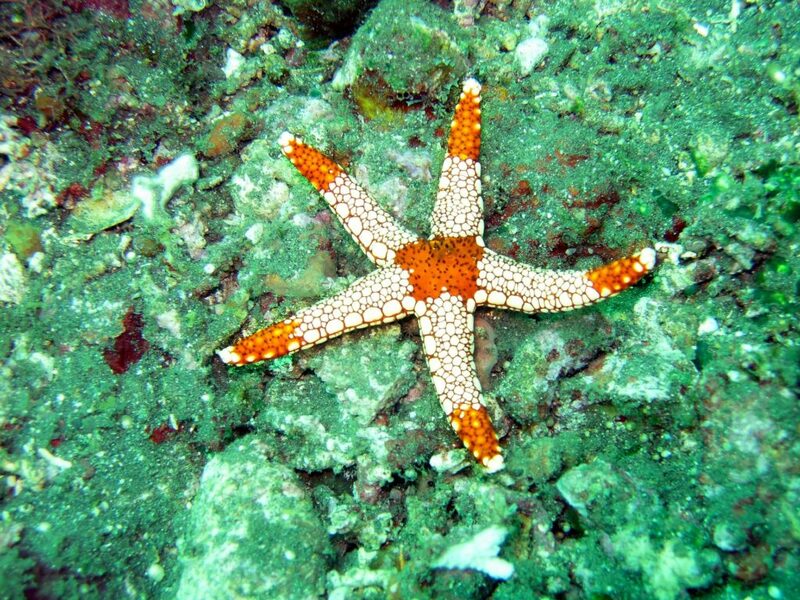 The arms of a sea star is an example of the Fibonacci sequence in nature. Have you ever heard of a Fibonacci sequence? Not me. I’d also never heard of the influential mathematician Leonardo Pisano—whose original name was Leonardo Fibonacci—for whom the sequence is named. But now that I have, I must share a bit of info and a couple of great activities for your kiddos! A Fibonacci sequence is a series of numbers where a number is the sum of the two numbers before it. An example is 11235, where 1 + 1 = 2, 2 + 1 = 3, 3 + 2 = 5, and so on. Check the first four digits in the example sequence, and you’ll discover how I happened upon this info—November 23 ( or 11/23) is Fibonacci Day! For a math challenge, have students write the first ten or 20 numbers—or more!—of the Fibonacci sequence. For a super science investigation, challenge students to find out the connection between the Fibonacci sequence and nature, such as petal arrangements, the ordering of leaves in plants, and the arms of a sea star. Very nifty indeed! Did you learn something today? I sure did!